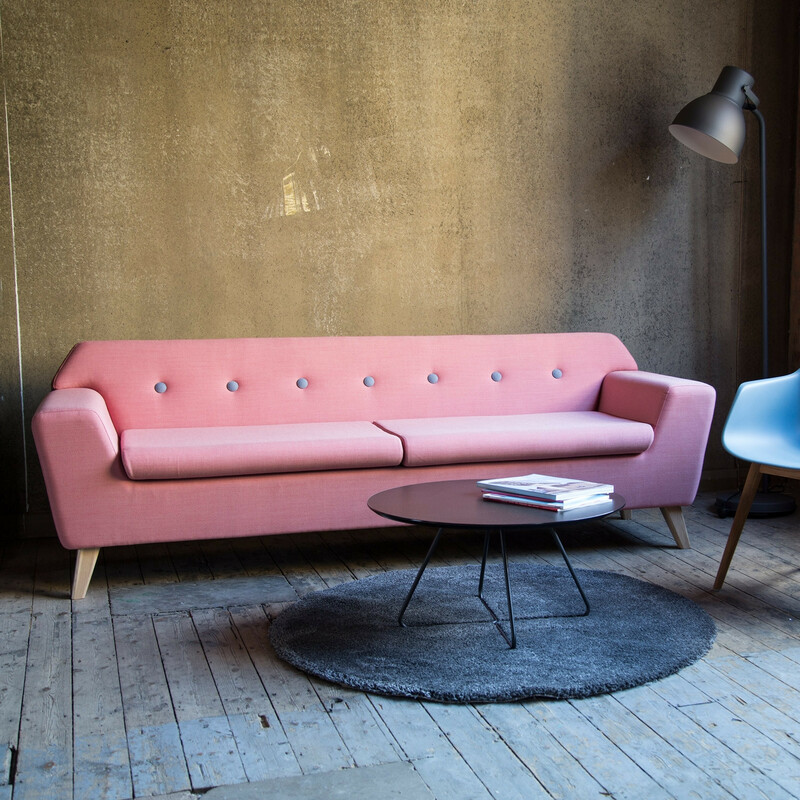 Stretch Soft Seating is a modular sofa family comprised of eight seating elements to expand into any interior. 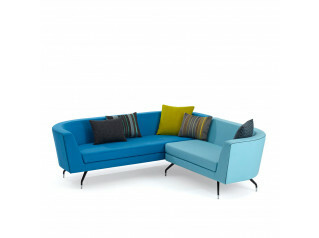 Stretch can be a simple armchair or that two-seater sofa to a configuration to create that perfect corner sofa unit. 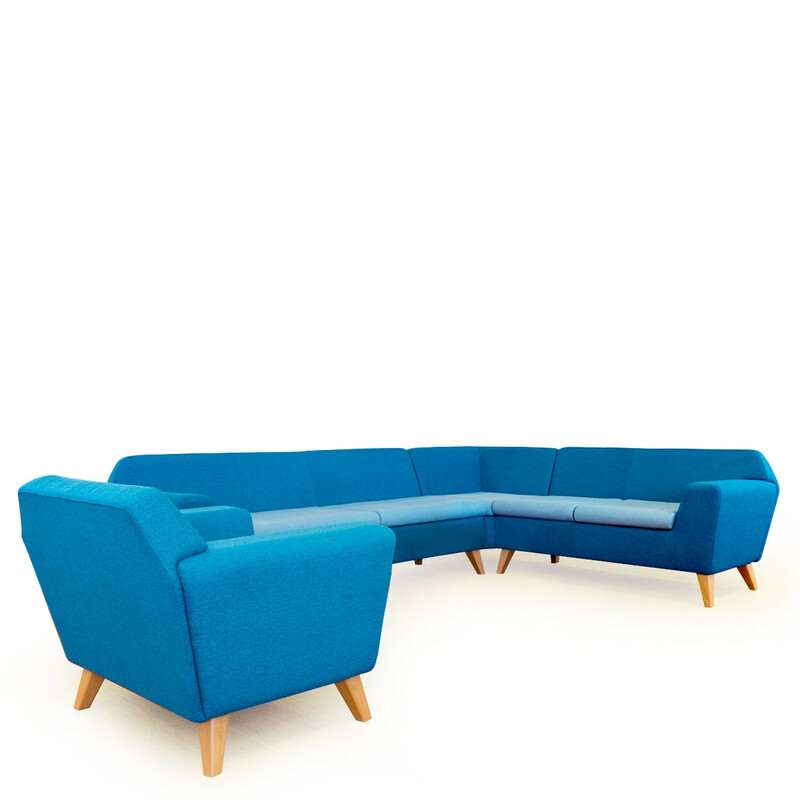 Stretch soft seating is ideal for relaxation in the staff breakout room or a collaboration zone where the seating can be used to section off a space in the office. 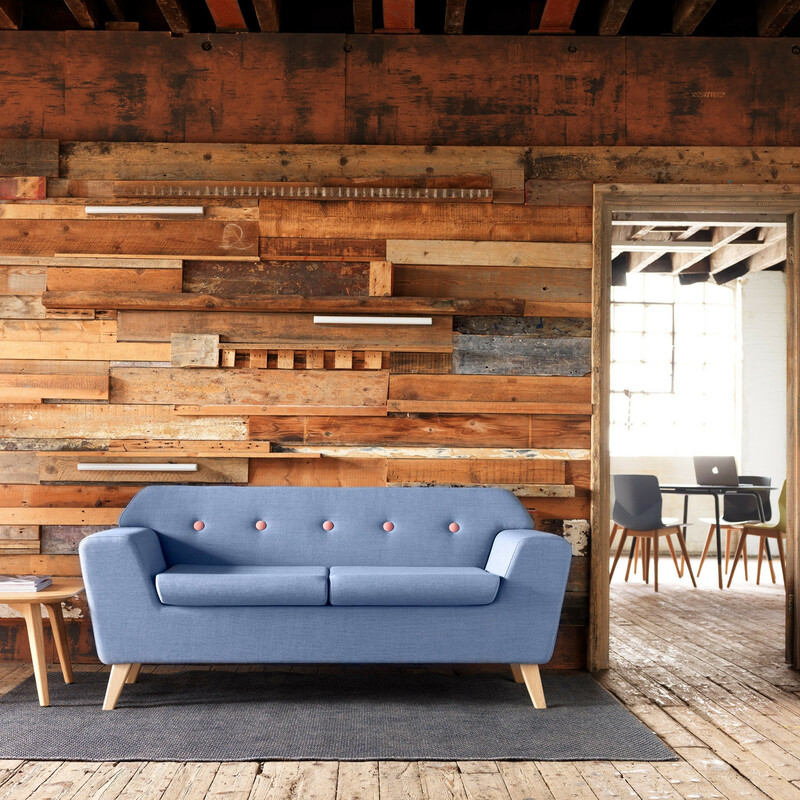 Stretch seating elements can be fitted with either a silver finish, beech or oak legs. You are requesting a price for the "Stretch Soft Seating"
To create a new project and add "Stretch Soft Seating" to it please click the button below. 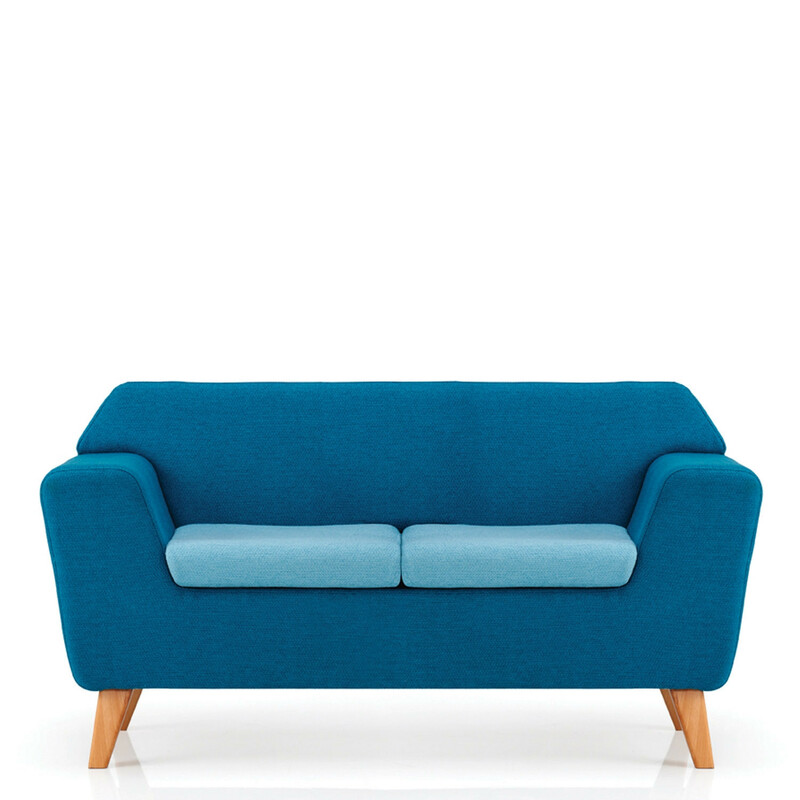 To add "Stretch Soft Seating" to an existing project please select below.